Why Do I Show Cattle? I have been a part of the show industry for about ten years now and I still get asked the simple question “Why do you show cattle?”. As I grew older and became more knowledgeable about the show industry, this was one of the best questions anyone could ask me. Being able to talk about something I love and learned so much from is beyond the best. I have grown up on our family farm and cow/calf operation all my life and there is nothing I am more proud to be a part of. Showing allowed me to fall in love with the cattle industry and gave me the chance to be successful in something that isn’t easy and takes a lot of hard work, but why do I show? Showing cattle has taught me how to accept failure and move on from it. There is no worse feeling than receiving no achievement for all the hard work I put into these cattle but losing has taught me to push myself to be better. 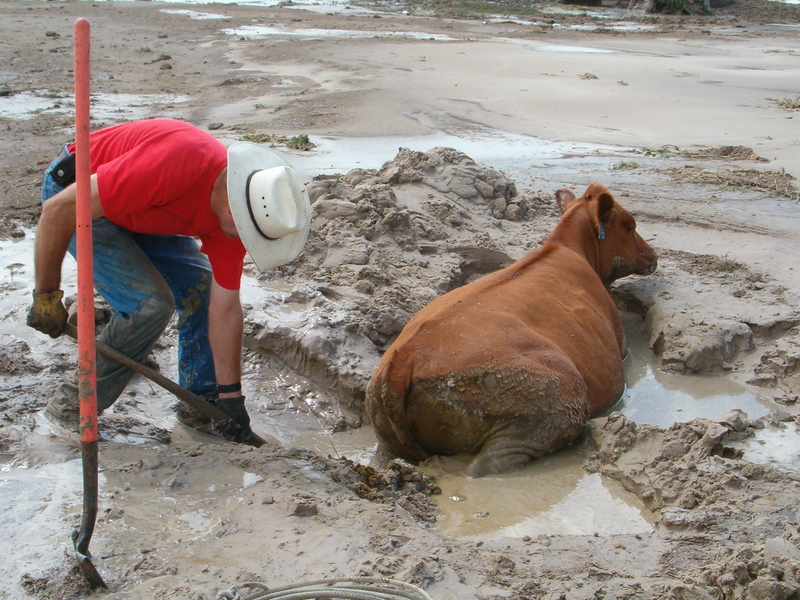 Trust me, any show kid knows how much work we put into our livestock. Waking up right when the summer sun is coming up to beat the heat to rinse, exercise, blow out, and feed these spoiled animals is not easy. Every single day we are pushing ourselves for the hope to have our cattle to their best potential at the end of the year. Showing has brought my family closer together. I would not be where I am today without the help of my family. The miles on the road, fast food suppers, and all the laughs is something I will always cherish. My little brother, Nicholas, just started showing a couple years ago and he is already doing better than me. I am so excited to teach him and watch where he goes with the industry I fell in love with so long ago. My Dad has pushed me to be where I am today and was the one who started this incredible journey for me. He has taught me so much and I will never be able to thank him enough. My mom has never missed a show once and the endless support I receive from her and the rest of my family is something I will always be grateful for. I have met so many great friends and families from the showing industry that I know I will always have lasting relationships with. I know I can always count on them for a helping hand to fit a leg, carry tack, move cattle to the wash rack, or even just a nice conversation. I have to thank the show industry for all the amazing people I have met and continue to meet. Not only has showing helped me develop better personal qualities to be a more well-rounded, successful person, but it also introduced me to something I will continue to hold on to. Through all the hard work each and every day I put into my show cattle, I know I will always continue to do my best. So, why do I show? It is my life, my passion, and my happiness. Emily Groeteke is a junior at Boone Central High School. After graduation, she plans on attending the University of Nebraska Lincoln and plans on majoring in Agribusiness and a minor in Animal Science. She is very active in many activities, especially 4-H and FFA. Agriculture is the main focus in her life, and will continue a future in this industry. When you think of cattle what do you think of? Most might say something along the lines of steak or hamburger, but have you ever thought about the everyday products that may use some other less obvious parts of the beef animal? By-products are secondary items that are produced in addition to the main product. For as long as humans have used animals as a food source, their by-products have been just as important. For cattle-the obvious main product is meat, but cattle provide numerous byproducts that we use daily. Through manufacturing processes, parts of the animals such as the hide, bones, hair, and fatty acids can be made into important industrial, household and health products. In fact, 99% of the beef animal is utilized!